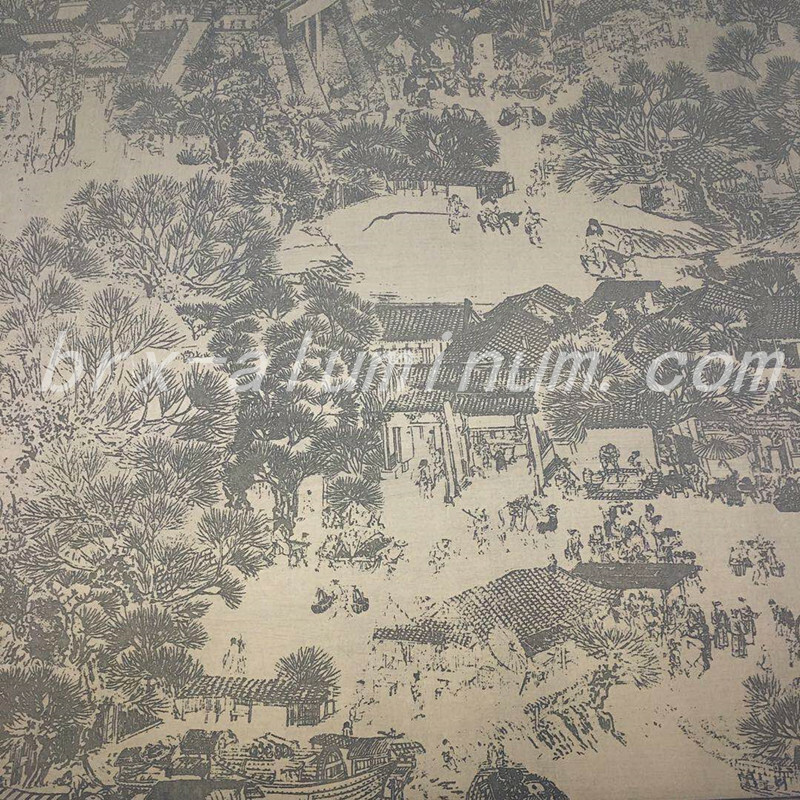 This product is covered with the drawing of Reverside Scene at Qingming Festival on the surface by etching. It is a kind of artistic sheet, the pattern on the surface can be customized according to requirements of customers. In addition, it is processed by anodic oxidation, so it has longer service life and the pattern won't be damaged or scratched easily. 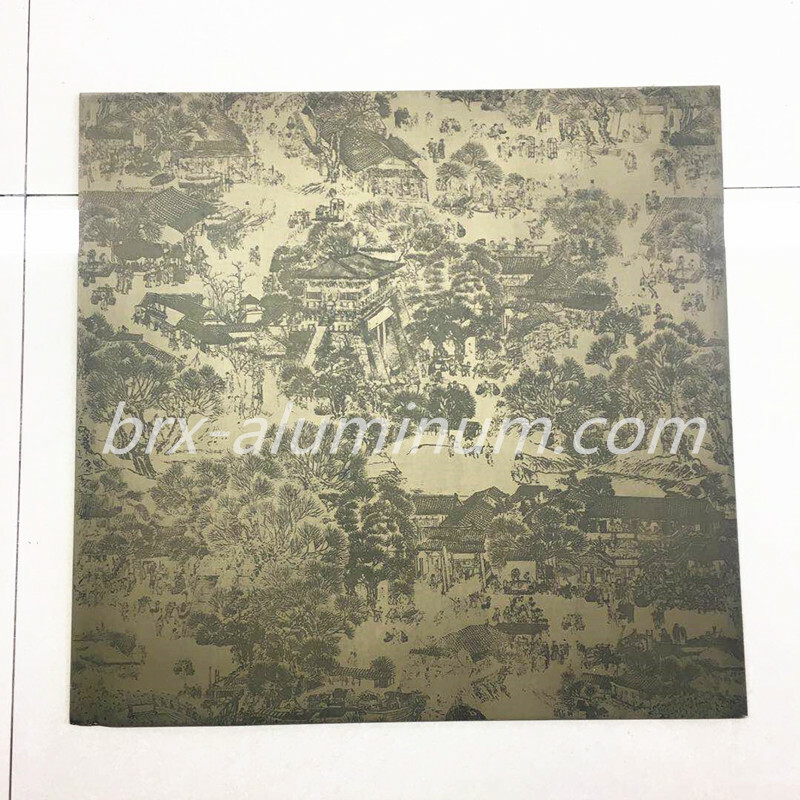 With the anodic oxidation treatment, the aluminum sheet has many characteristics such as corrosion resistance, excellent stain resistance, weather resistance and so on. Looking for ideal Artistic Anodized Aluminum Sheet Manufacturer & supplier ? We have a wide selection at great prices to help you get creative. 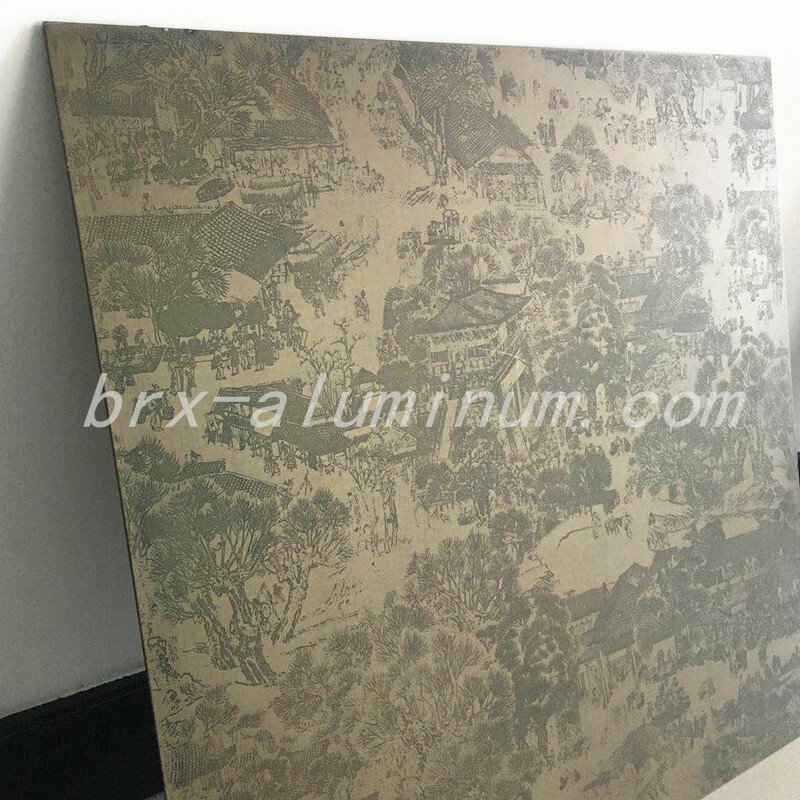 All the Anodized Aluminum Sheet by Etching are quality guaranteed. 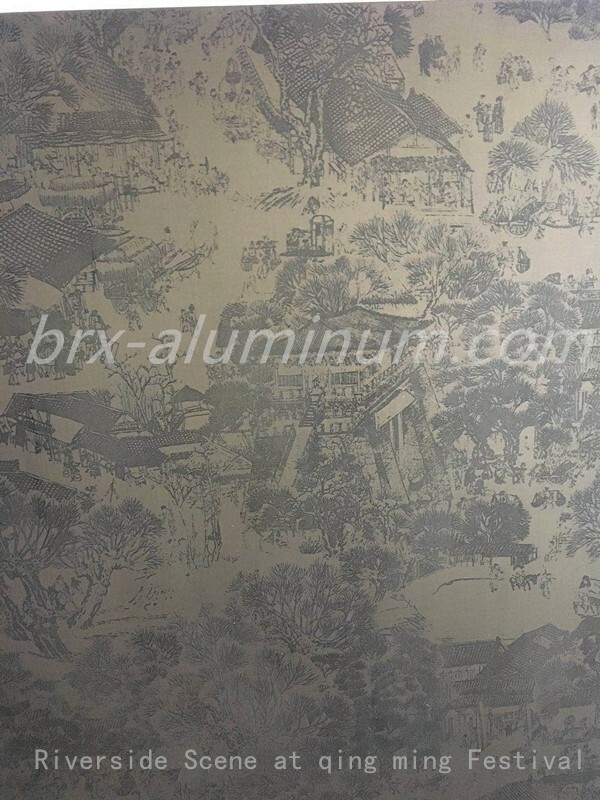 We are China Origin Factory of Artistic Aluminum Sheet. If you have any question, please feel free to contact us.